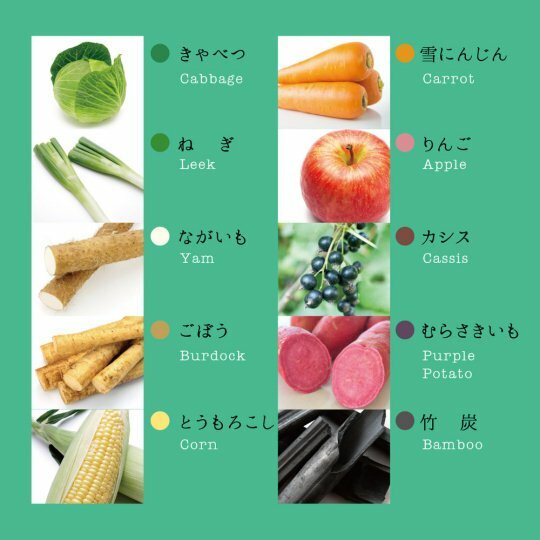 The diversity of its cuisine is probably Japan's best kept secret and one of the things that make the cuisine special is its variety of vegetables. 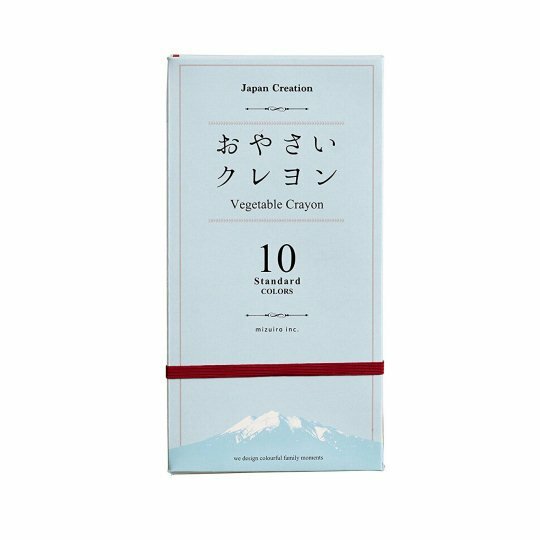 Add the Japanese passion for freshness and you end up with an unbelievably rich palette of colors at every produce department in every store. 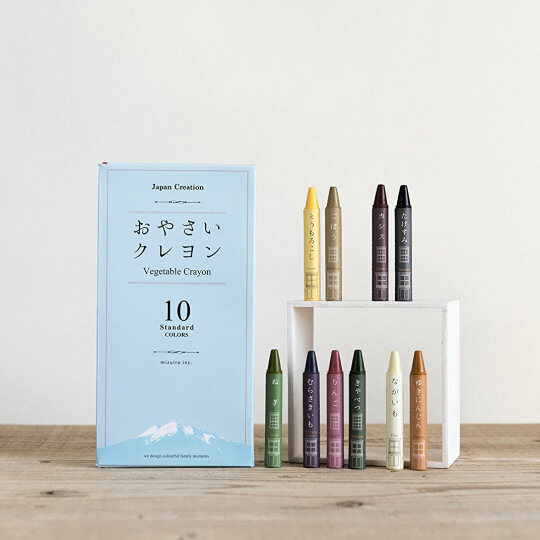 From there, coming up with the idea of using these striking colors to create drawing materials was only a small step further and this is how the Mizuiro Vegetable Crayons were born. 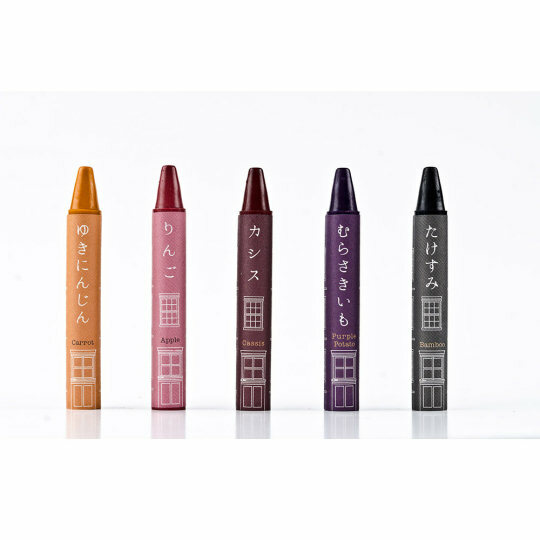 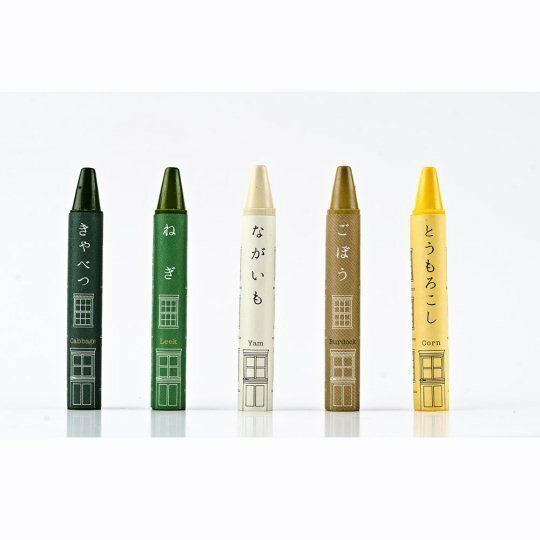 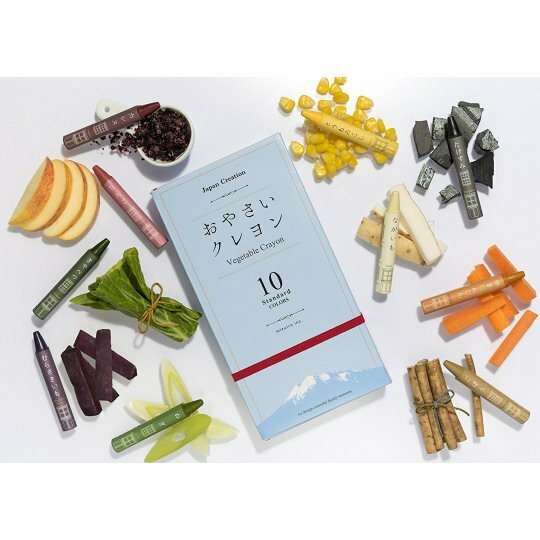 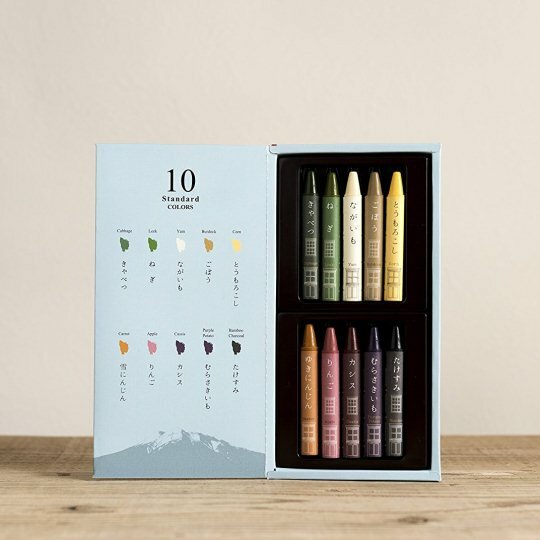 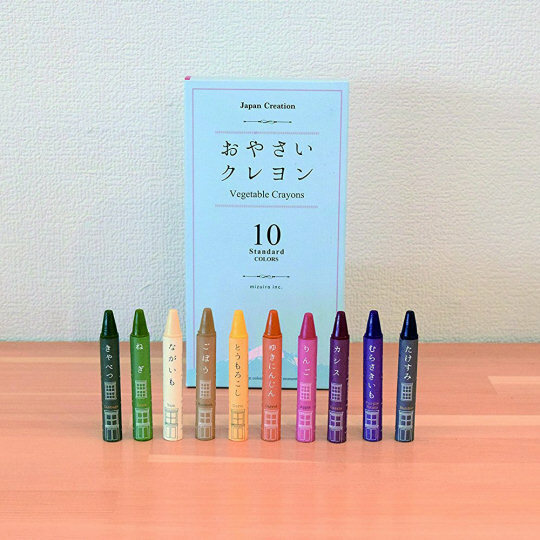 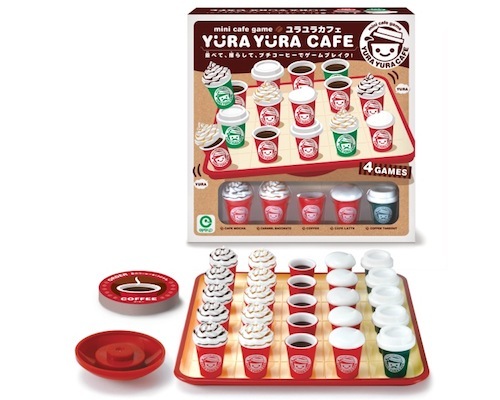 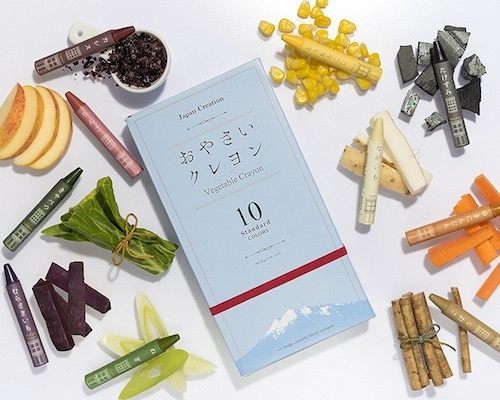 Using nine of the vegetables and one of the fruits from the enormous variety grown in Japan's farms (cabbage, leek, yam, burdock, corn, carrot, apple, cassis, purple potato, and bamboo charcoal), the people at Mizuiro have made this beautiful set of crayons that will get your creative juices flowing. 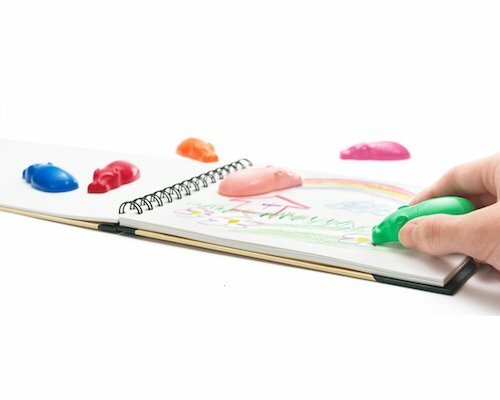 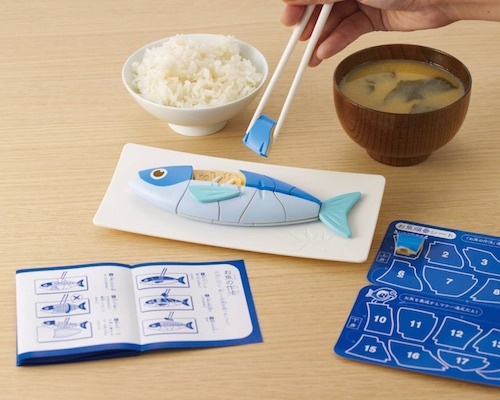 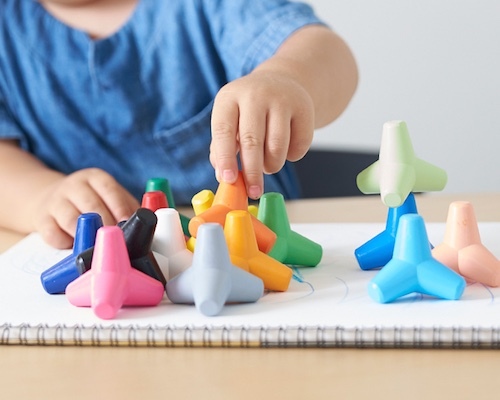 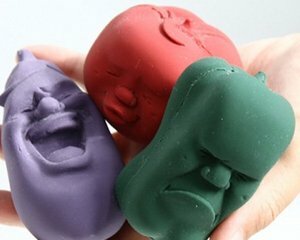 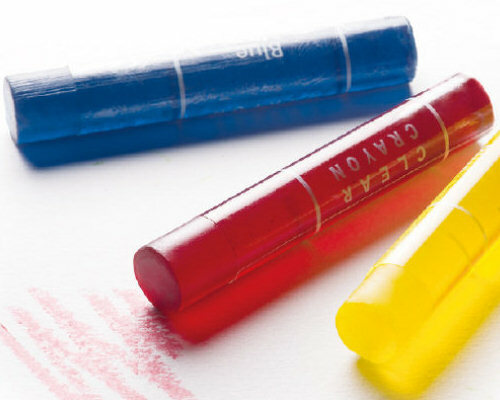 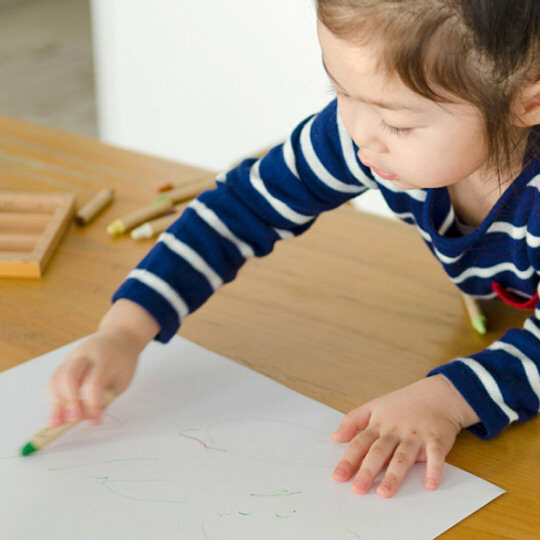 And because they are completely natural, the Mizuiro Vegetable Crayons are 100% safe for children, so you can be sure that they can draw and play as much as they like - while also learning to love their veggies!